Home » Blog feature » Glowing embers of a summer sunset in the north of England. Glowing embers of a summer sunset in the north of England. Oh! It’s like a painting. 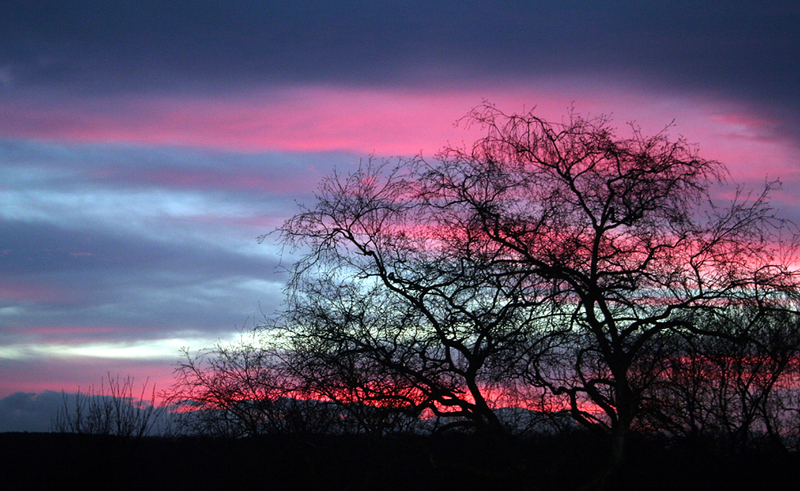 An amazing poetic image: a pink sunset, waiting for the dawn of spring. Scott, your photographs give great delight to the soul of their viewers. Thank you for those gifts.